You are ready to join me as I impact and Empower ONE MILLION women and children to step out of the shadows of their fears and self doubt and live the life they KNOW they deserve! 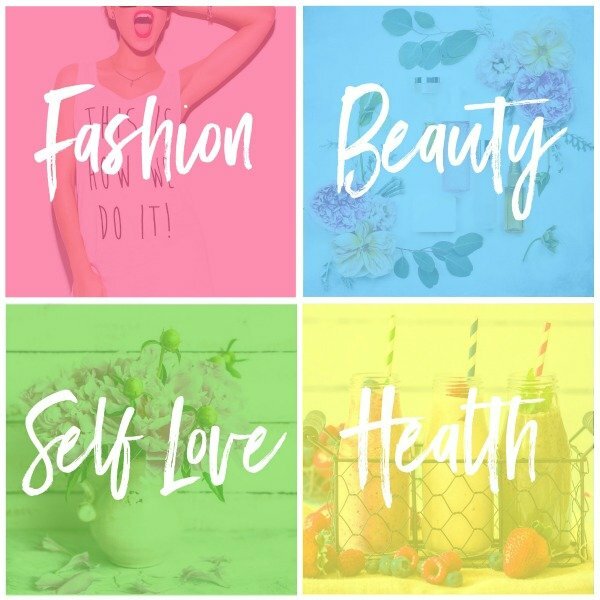 This is simply for you if you are ready to say YES to spreading the EmpowerME message and have free unlimited access to a squirrel load of cool offers on products & programs, ranging from self love & weight loss to fashion & beauty advice. The EmpowerME movement is here to connect you with likeminded women around the globe and support each other to be our best ﻿selves,﻿ so that we can create a ripple effect that touches the corners of the globe! This is a tribe for women. A hub. A place for CONNECTION, EMPOWERMENT, RESULTS and unashamed AWESOMENESS! If you're DONE with feeling like the last person who matters in your own life is YOU, and you know you need answers but you don't even know what questions are, THIS IS FOR YOU. This is a SAFE way for women to EXPRESS themselves without fear of judgment or criticism AND get uber cool FREE gear from myself and industry leaders. P.S. I'll also send you a FREE COPY of my Ditch the Diet Recipe Guide to get your Empowerment journey underway!